Are you looking for Cory Lake Isles Homes for Sale? 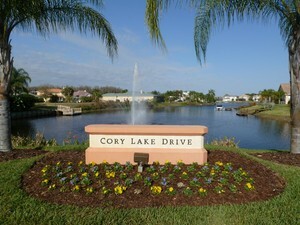 Located in the New Tampa area, Cory Lake Isles is a beautiful gated community with 24 hour security. In addition to the 165 acre lake, the amenities include three playgrounds, tennis courts, basketball courts, a sand beach area, and a waterfront Beach Club. The Beach Club includes a fitness center, wi-fi, and a lend-a-book library. 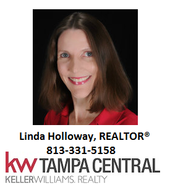 What are Homes in Cory Lake Isles Like? Cory Lake Isles homes for sale are currently priced at $310,000 and up. Homes generally have a minimum of three bedrooms and approximately 2000 square feet. Brand new custom homes are still being built in Cory Lake Isles. Custom builders that work in Cory Lake Isles include Jeffrey Homes and Bartlett Custom Homes. Lot prices starting at $109,000. 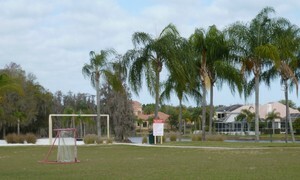 Most of the homes in Cory Lake Isles are either waterfront or have views of the water. Homes that are not on the water have views of the adjoining nature preserve. The Tampa zip codes for this community include 33592 and 33647. Schools serving Cory Lake Isles include Pride Elementary, Benito Middle School, Wharton High School, and King High School. With everything Cory Lake Isles has to offer, I hope you find what you are looking for in your search for Cory Lake Isles Homes for Sale.